Early Morning - Airport or Bus Terminal Pickup. Registration at REDANG HOLIDAY Check Point (KIOSK) for Boarding Pass. 09:00 / 10:30 - Transfer to Redang Holiday Beach Villa. 1. 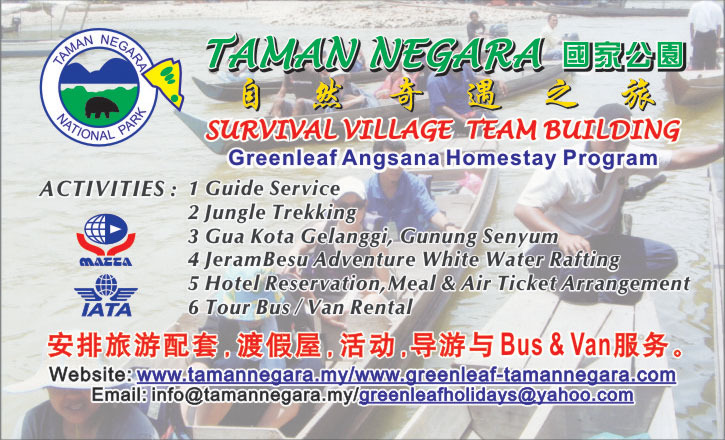 For 4 days / 3 nights package, Day 2 itinerary is repeated for Day 3. 2. Please be puntual for snorkeling trip and boar transfer to mainland during check out. Latecomers will not be entertained and are responsible on their own arrangement. Any missed snorkeling trip will not be replaced. 3. Any request for late check out departure is subjected to prior arrangement and room availability. 4. Please report and be at the reception not less than 1 hour before ferry departure. - GST 6% will charges start from 1st April 2015 onwards. 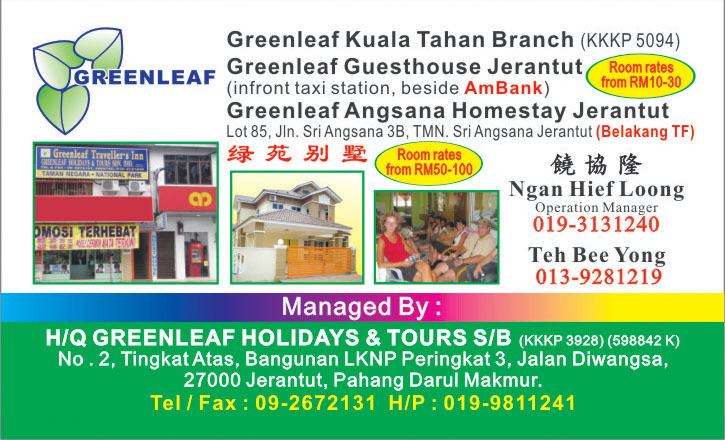 - 1 way office to airport RM50.00 per Taxi for 4 person.